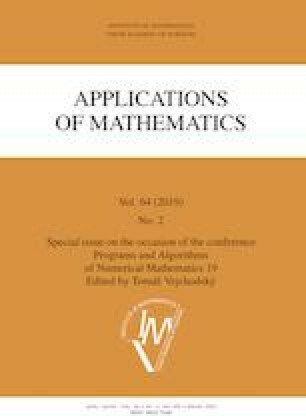 This paper is concerned with the analysis of the finite element method for the numerical solution of an elliptic boundary value problem with a nonlinear Newton boundary condition in a two-dimensional polygonal domain. The weak solution loses regularity in a neighbourhood of boundary singularities, which may be at corners or at roots of the weak solution on edges. The main attention is paid to the study of error estimates. It turns out that the order of convergence is not dampened by the nonlinearity if the weak solution is nonzero on a large part of the boundary. If the weak solution is zero on the whole boundary, the nonlinearity only slows down the convergence of the function values but not the convergence of the gradient. The same analysis is carried out for approximate solutions obtained by numerical integration. The theoretical results are verified by numerical experiments. This research was supported by the grant 17-01747S of the Czech Science Foundation.